When I first saw this cream on the counter, I swear some people in the store must have heard a squeal! 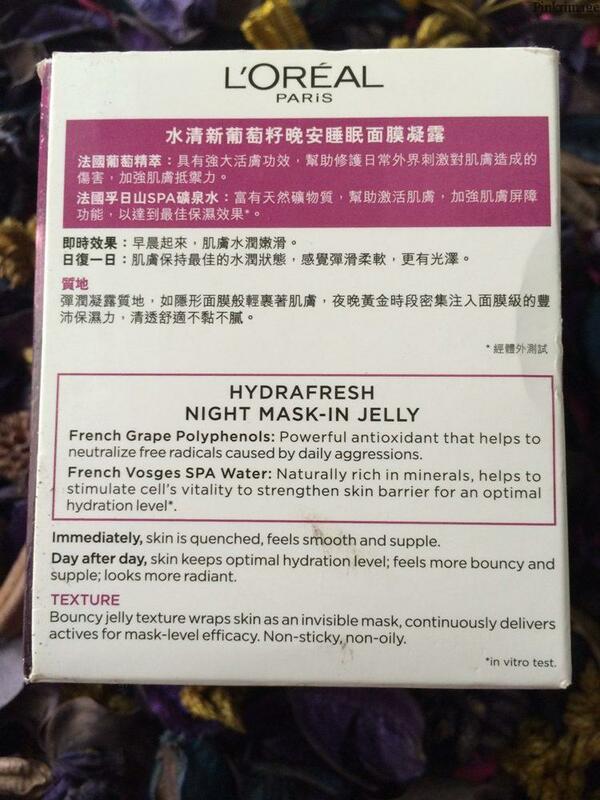 A jelly …which is made of French grapes…is a night cream?? With the scorching heat burning my skin these days, it was so obvious to try something like this! 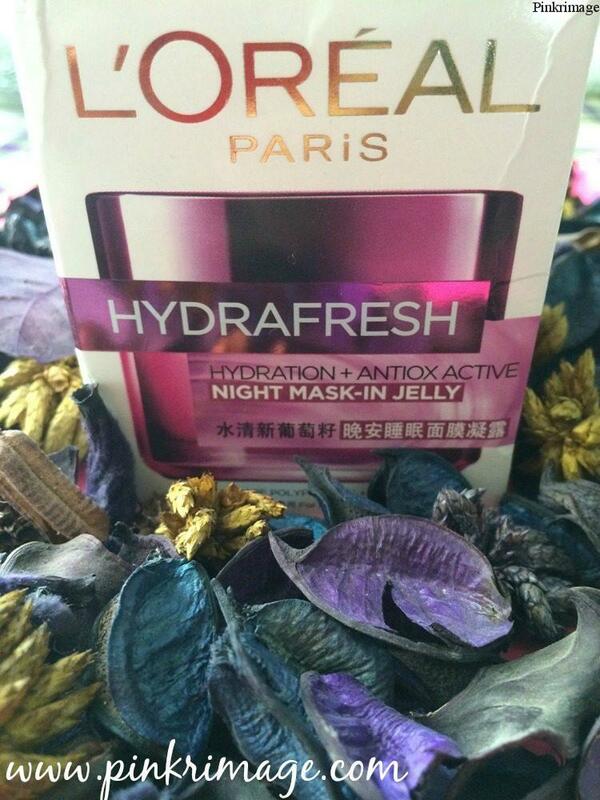 L’Oreal launched this “L’Oreal Paris Hydrafresh Night Mask-In Jelly” very recently and I have been using it since a month to see how this works. First let me tell you how my skin is. I have a combination skin with an oily T-Zone. Previously, I used to have Kama Ayurveda Kumkumadi Serum as a night cream. 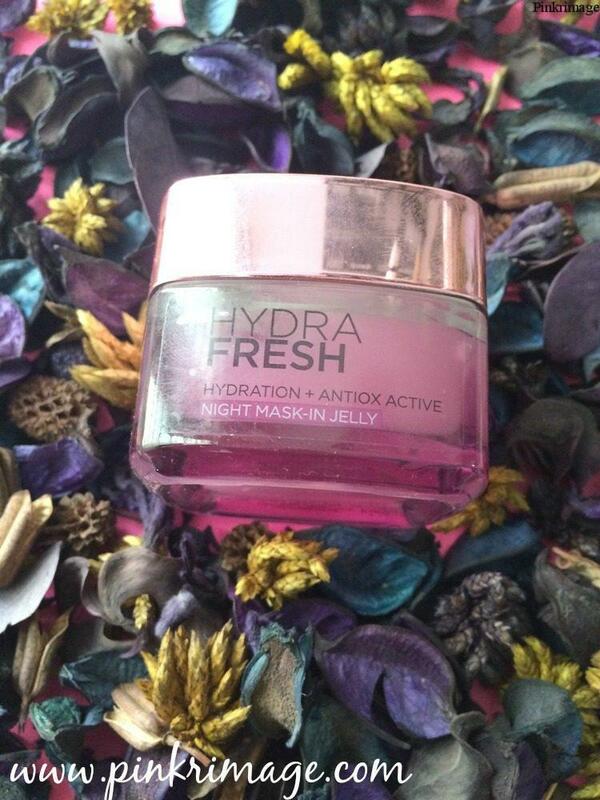 This mask-In Jelly comes in an Adorable packaging with a violet glass jar and a similar colour metallic cap. The Jelly is exactly the same in colour of the packaging. It is the colour of French grapes. 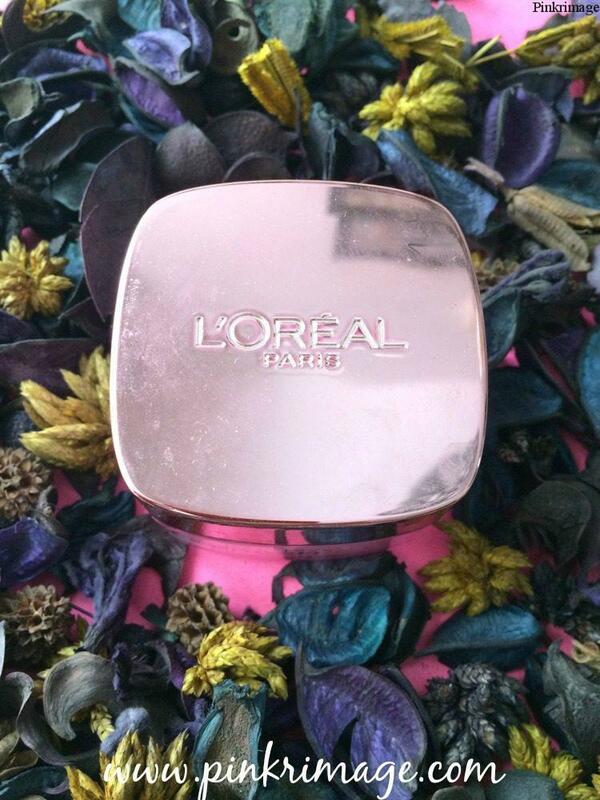 L’Oreal claims that this is made with French Grapes and Spa Water. It can be used by all skin types. The major work area is hydration and anti-oxidants. The consistency of this cream is exactly like jelly. 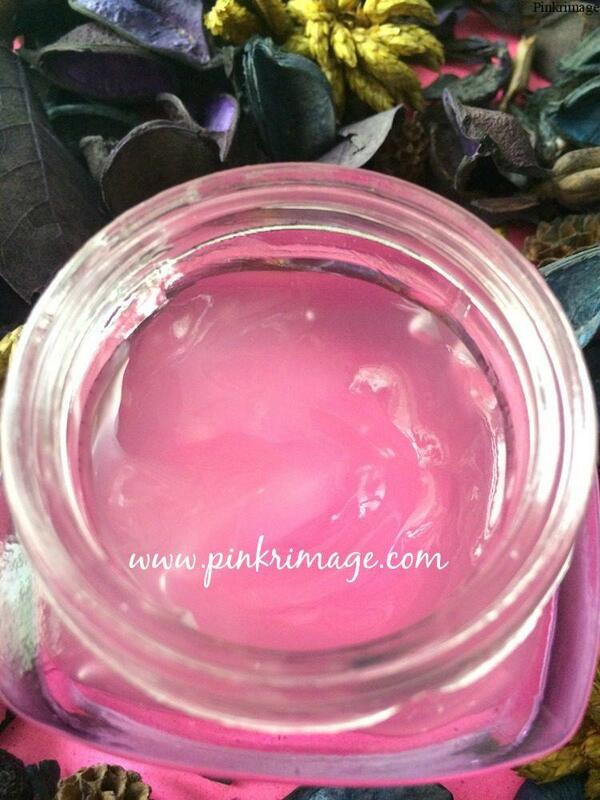 It smells amazing and is super for summers. My skin feels really hydrated and fragrant even when I wake up. I think this product is best suited for summers as it will not be hydrating enough for harsh winters. Overall, if you have to ask me, this is a completely new type of product and you will feel amazing using this just because of its fragrance and jelly like feel. It will not address serious skin concerns like dullness or acne, but it did not break me out also. I am surely buying this for the feel of “French grapes+spa water “on my scorched skin!! more impressed with the colours than anything else!! the grapes sooth the sun burned skin so well! Nice review…. 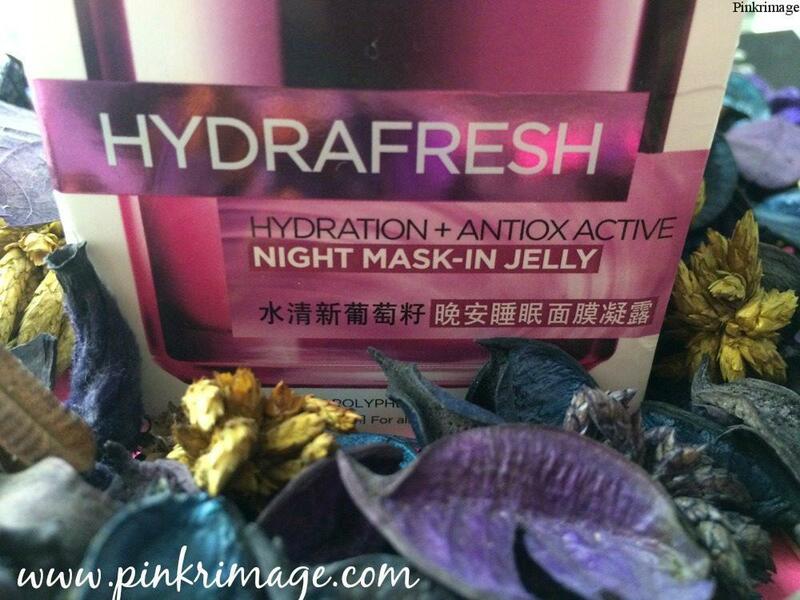 i just bought Hydra Fresh – All Day Hydration Deep Boosting Essence. I’m in love with this. 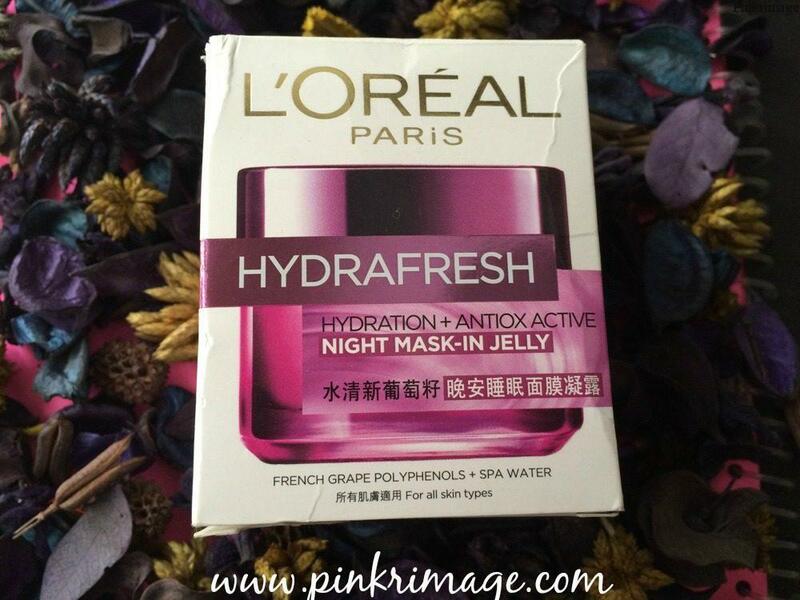 Loreal Counter SA suggested me this,.. water based moisturizer. Oh I have also heard a lot of good things about that essence..will try soon! this is so soothing in this heat! The color is a catch!